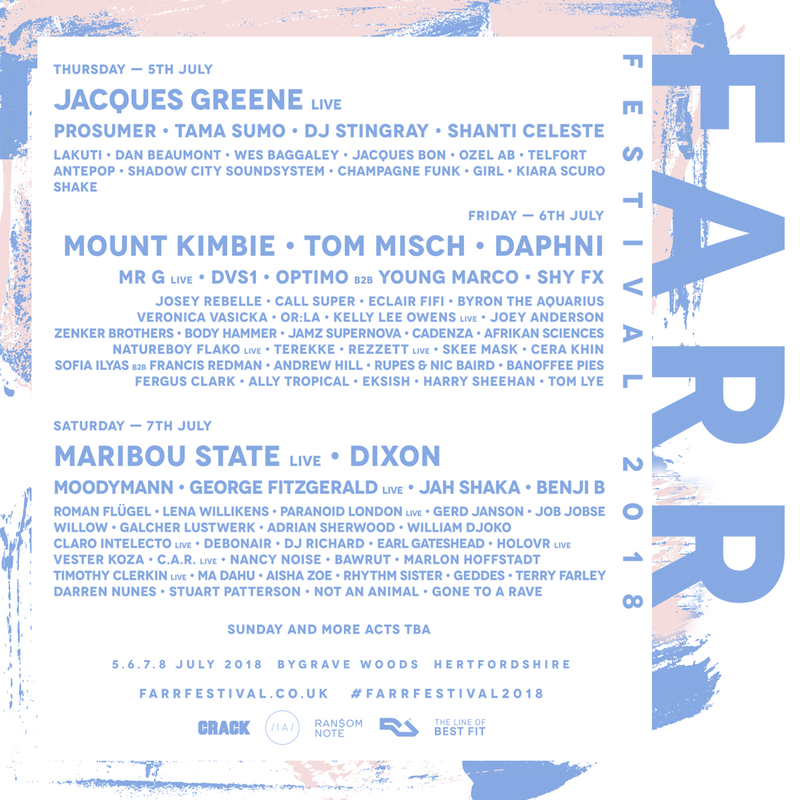 Farr Festival has announced its next wave of artists for this year's festival, which includes Mount Kimbie, Tom Misch and Daphni. They will join the already announced Dixon, Moodymann and Gerd Janson at the festival ninth edition in Bygrave Woods this July. Also confirmed today are George Fitzgerald, Maribou State, Lena Wilikens, Mr. G, DVS1, Shy FX, Shanti Celeste and more. 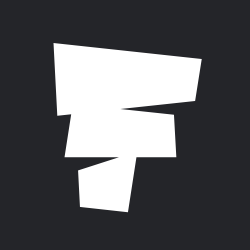 View the full lineup announced so far on our guide. Farr Festival is a showcase of those at the very forefront of electronic music, combining its music programme with a heady mix of arts and wellness inside the beautiful woodland. Adding artisanal food and drink, holistic activities; including workshops, yoga and meditation, plus hot tubs, talks and cocktail workshops, the ninth edition of Farr Festival offers a beautifully balanced weekend of music, arts, wellness and more, making it one of the summer's essential destinations for festival lovers. Farr Festival will take place on 5-8 July 2018. Find out more on our guide, and book your tickets and accommodation to this year's festival here.